One of the BioBIGG partners, the University of Greifswald, led a significant step towards a regional network for the bioeconomy in north eastern Germany by submitting a strategy for the implementation phase of the German Federal Ministry of Education and Research’s (BMBF) programme “Innovation and Structural Transformation” (German: WIR! – Wandel durch Innovation in der Region). 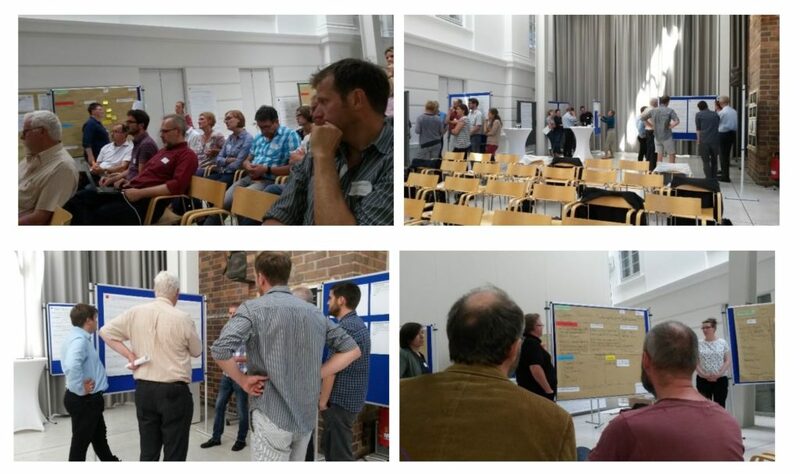 The University of Greifswald and its core partners in the Plant³ consortium had already been successful in the concept phase of the WIR! programme, where Plant3 was one of 32 projects selected for funding by the BMBF. The goal of Plant³ is to utilise the large stock of plant-based raw materials in north eastern Germany to make high value products in order to induce the transformation of the regional economy towards the bioeconomy. 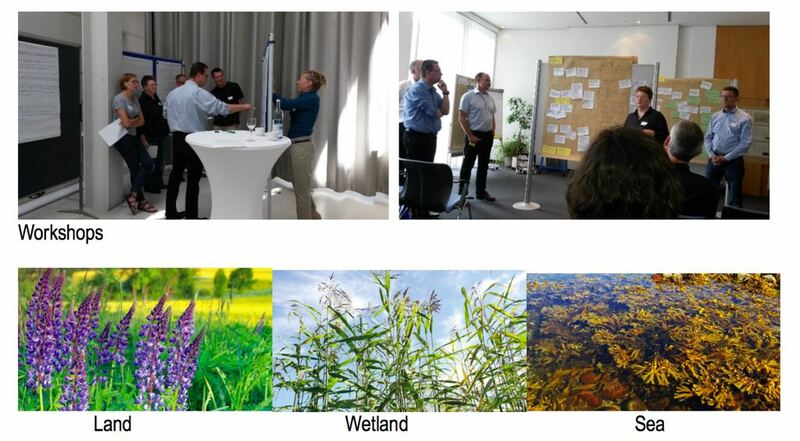 During the concept phase (March – October 2018) the four core partners, the University of Greifswald, WITENO GmbH, Wirtschaftsfördergesellschaft Vorpommern mbH and Enzymicals AG involved more regional actors from business, research institutions and NGOs as active partners in the Plant³ alliance. Several workshops were organised to define a shared strategy, develop the structure of the alliance, identify priority projects and activate partners (see pictures). Roskilde University is one interested partner and signed an LOI in the context of BioBIGG to support the alliance. In spring 2019, the BMBF will announce the successful alliances which will then be funded in the implementation phase. If the Plant³ strategy is selected up to €15 million in Federal funding could flow into the region in the next five years. Plant³ builds on the strengths of the region of Western Pomerania: the multifarious renewable resources growing on agricultural land, wetland sites and in coastal waters will allow the region to take a pioneering role in the bioeconomy. 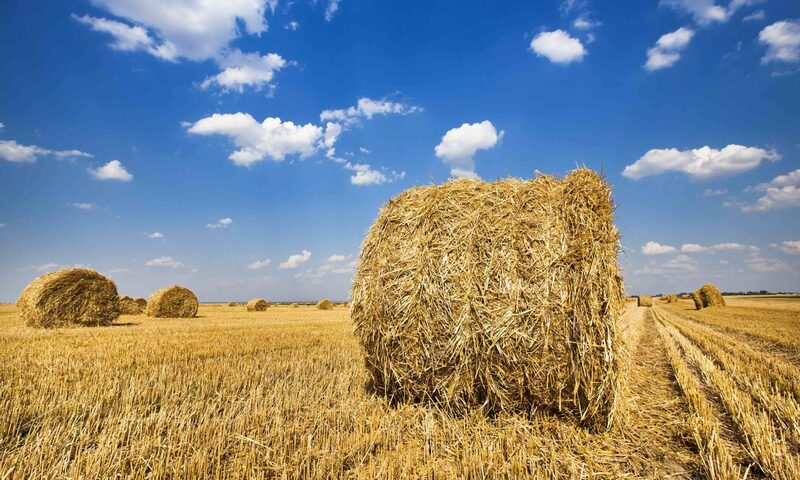 Based on strategies for the high-value processing of plant-based raw materials, like arable crops, reed, or algae, the alliance aims to transform the economy of north eastern Mecklenburg-Western Pomerania. The vision behind Plant³ is that by 2030, products made from renewable plant-based raw materials will make a significant contribution to the total economic output of the region. Special emphasis will be put on high-value foodstuffs, pharmaceuticals, cosmetics, fine chemicals, building and other materials. North eastern Mecklenburg-Western Pomerania is characterised by low population density and agriculture. The regional economy is marked by a lack of large companies and a lower than average share of manufacturing. It is a typical under-developed region. Yet it also an ideal place for the implementation of the bioeconomy. Due to the availability of sites (on agricultural land, wetlands, and in coastal waters) where renewable resources grow, the region can take a leading role in the transformation of the petrochemical-based economy to a bio-based, circular economy.